To hype up the impending launch of Sonic Mania Plus earlier this year, SEGA partnered with Neko Productions to create Sonic Mania Adventures. This was a five-part series of animated shorts that followed Sonic, Tails, Knuckles, Mighty, and Ray on various misadventures until they finally all came together to fight Dr. Eggman. 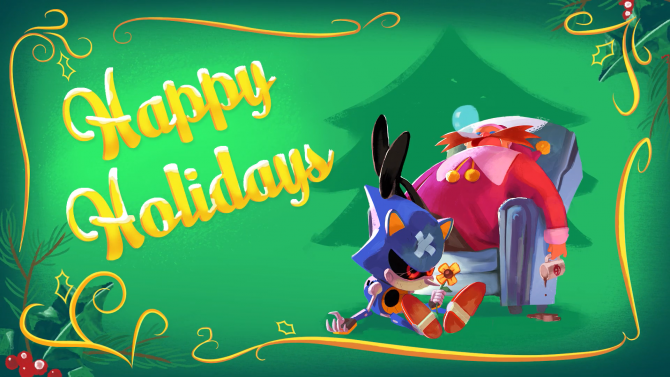 Today, the official Sonic the Hedgehog Twitter account teased a sixth part, which will be arriving tomorrow in time for the holidays. 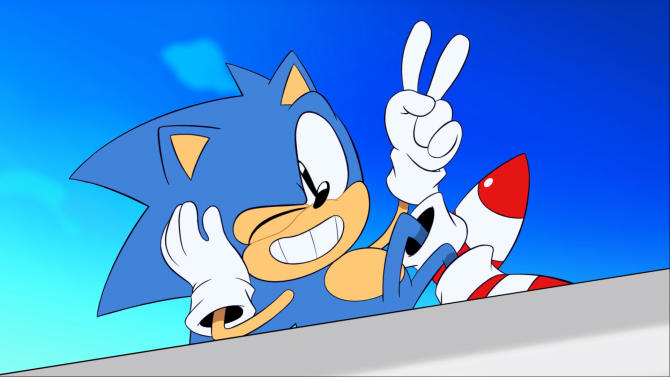 While Sonic Mania Adventures Part 5 did technically wrap up the story, the animation was so great and the plot is secondary enough that I don’t mind getting more episodes. For now, we one have a single animation still of a forest covered in snow to go on. That is pretty fitting considering Sonic Mania Adventures Part 6 is being released during the holiday season. We spent a lot of time on our gift this year, and we can’t wait to share it with you. 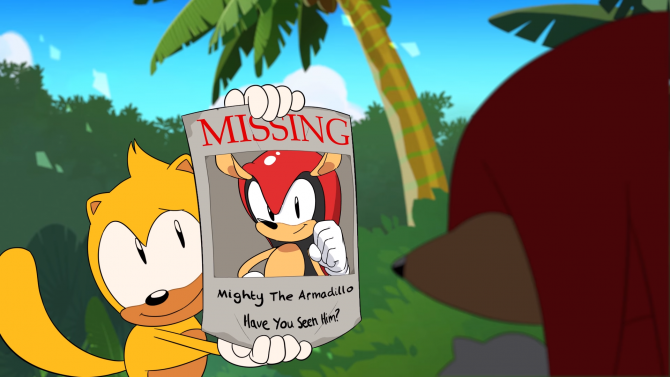 It has also been about five months since the last episode of Sonic Mania Adventures released, so hopefully Part 6 is a bit longer than previous ones if Neko Productions has truly been working on it over all of this time. Even if it’s just another short video, it will likely match the high quality of the previous parts. Sonic the Hedgehog has always done well in animation, so I’m glad to see that a more traditional version of the blue hedgehog has had a bit of a resurgence in the medium this past year thanks to Sonic Mania Adventures. DualShockers will be sure to let you know when Sonic Mania Adventures Part 6 goes live tomorrow. Sonic Mania Plus, the game this animated series was created to promote, is available for PS4, Xbox One, and Nintendo Switch and can be picked up on Amazon.